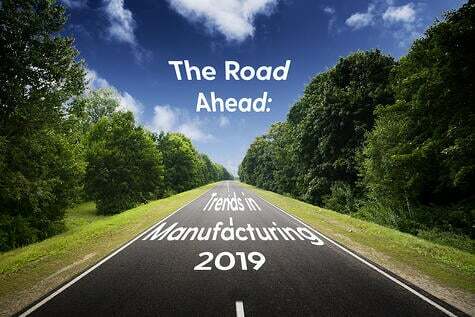 "As the manufacturing landscape becomes more interconnected and interdependent, requiring close cooperative links with multiple supply chain partners in multiple locations for materials," Jeff Moad, Research Director and Executive Editor with the Manufacturing Leadership Community reports, "parts production and the support of new multi-channel services, companies will increasingly adopt cloud and more predictive web-based supply chain software to help manage and swiftly reconfigure their networks to gain real time visibility, cut time to market and respond faster to customer changes and potentially disruptive political and natural tasks." Why? Such flexibility is inherently difficult with On-Premise ERP systems, even though a necessity in today's business composition. A main reason is that so many organizations have shifted their operations to include more importing of goods and are, therefore, much more reliant on oversea suppliers. This change has placed greater emphasis on long-term planning and procurement of raw materials and distributed goods. 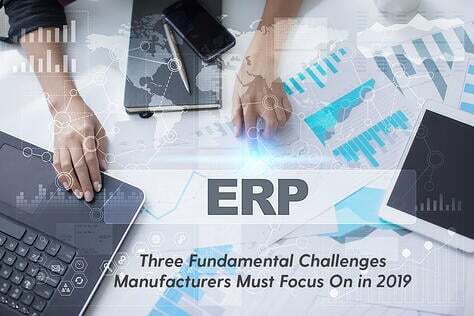 This has forced many companies to reconsider their existing supply chain management software functionality and evaluate the strength of their existing ERP software or legacy systems. Another reason is that many manufacturers produce different parts at different divisions and each division also outsources. As a result, strong supply chain management software functionality is critical for successful companies and, therefore, a core concern for many ERP software selection projects. In doing so, organization begin to expand their usage of supply chain management software and rely on ERP solutions to control all aspects of distribution requirements planning, purchasing, import management, containerization tracking, supplier relationship management, and controlling the movement of goods between their internal warehouses and distribution centers. 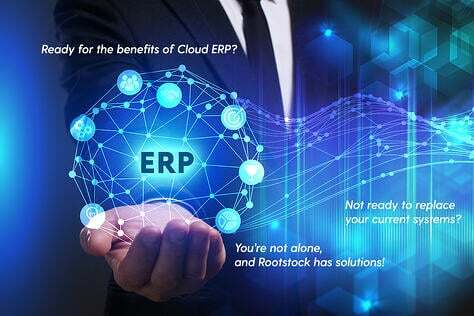 The most robust of ERP systems will help tackle supply chain management issues, reduce supplier lead-times, and control inventory while also delivering the highest level of sales order and line fill-rates for the end user customer or value added distributors. 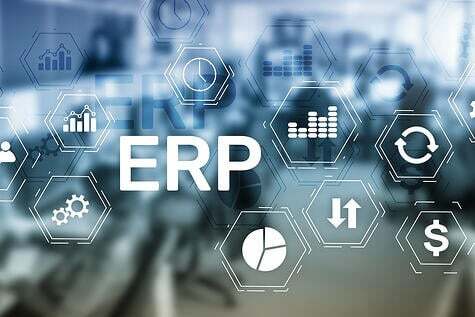 These ERP software end-users enjoy permission-based visibility into material need and material use across their organizations. They now have the data to optimize inventory levels, purchasing and production for enhanced performance. The software automatically places orders with vendors when inventory levels drop below a certain point, minimizing the chances of running out of materials at critical times in the production schedule. 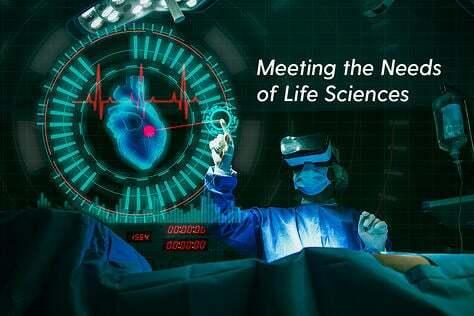 Their ERP systems can track vendor performance through metrics such as cycle time, cost, error rates and more, data that can be used to negotiate better terms or to justify switching vendors. Knowing how much, where and when the organization spends becomes an unbeatable point of leverage in price negotiations across the supply chain. 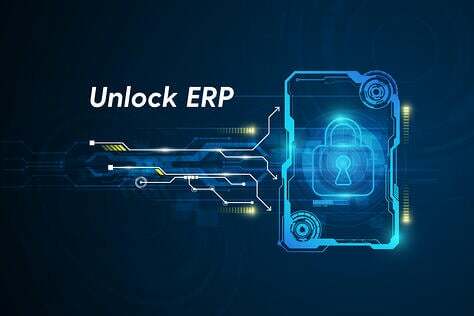 Such consolidation of enterprise spending for favorable terms is a key benefit of ERP integration that organizations should absolutely strive to achieve. This module offers a sophisticated structure to support manufacturing and distribution companies that have multiple plants or distribution centers in various locations throughout the world. It provides comprehensive inter-division and inter-site capabilities throughout all applications. Multiple divisions may exist within a single company while multiple sites exist within a single division. Each site maintains its own inventory and a site is typically identified with a warehouse. Forecasting and MRP functions can also exist separately for each site (or across sites) to satisfy inter-site requirements. Each division has a ‘main site’ and it is that main site that does the manufacturing and purchasing while the other sites can be warehouses. Inter-Site Requirements Planning lets a supply site plan, acquire and transfer material to meet the needs of a requiring site. Materials that are manufactured, purchased or subcontracted at the main site can be transferred to the requiring site. A central sales site enters orders for products coming from other sites, such as warehouses and manufacturing plants. Production Engineering can be centralized within a company as well as all of the divisions within a company. If the Engineering function is decentralized at the plant level, then each division will have its own Production Engineering Bill of Material and Change Order Process. 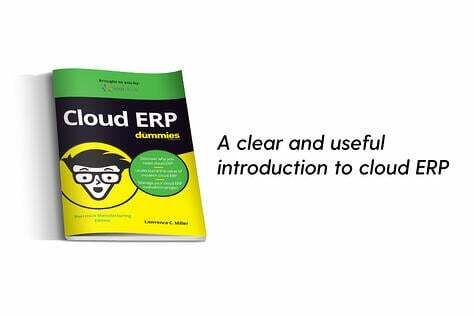 Such a module illustrates how Cloud ERP provides on-demand access to data and resources stored in the cloud, enabling every department at every step of the supply chain to react instantly to changing business needs. For instance, salespeople, even before writing an order, can see what's in the supply chain. By tightening their supply chains, manufacturers are better able to serve their customers and themselves. 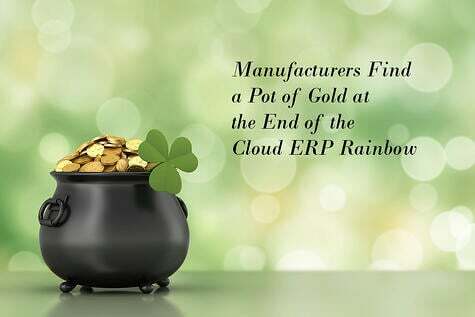 That's why in-depth supply chain management has been a key decision point for buyers of Cloud ERP systems developed for manufacturers and distributors.